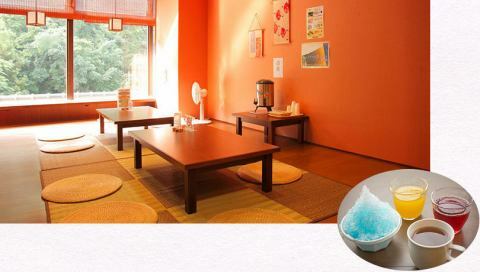 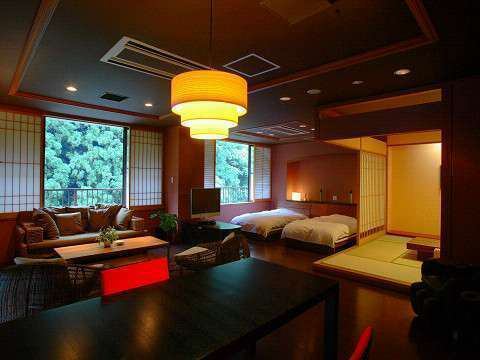 【Rokusho-an 101, Dew】Large and open living room is characteristic.It is the most popular also in Rokusho-an which has 6 rooms. 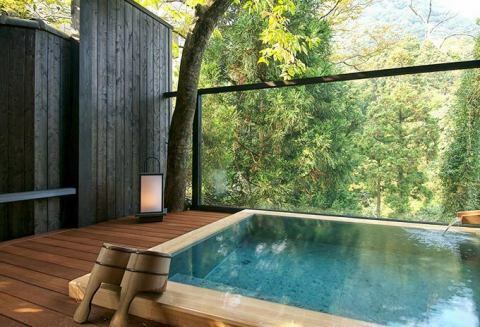 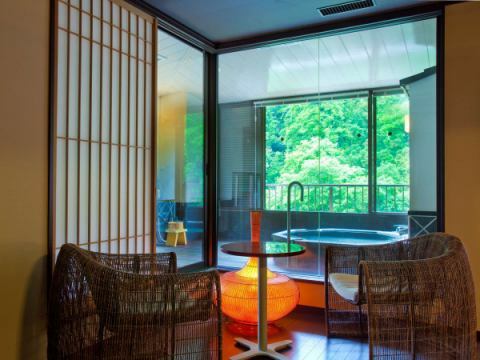 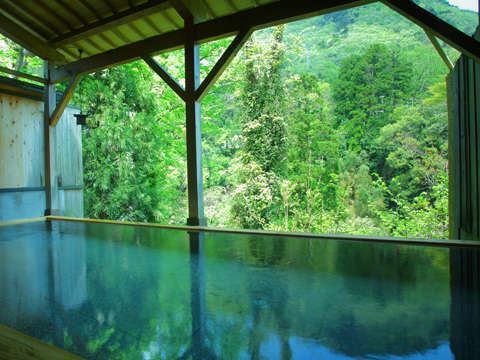 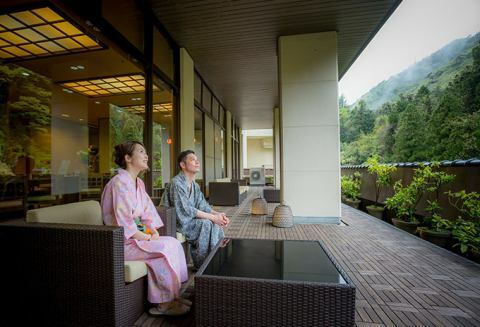 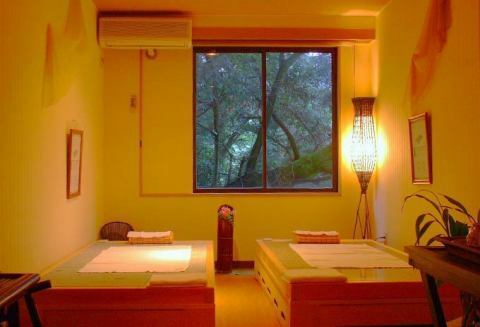 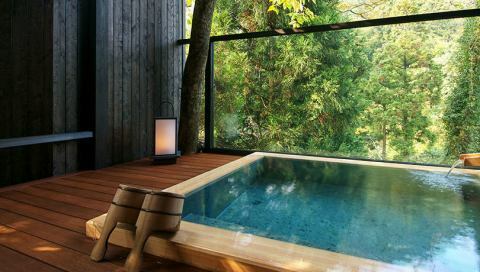 【Open Air Bath】The sense of unity with nature is the real pleasure.Please forget the daily bustle and relax and relax. 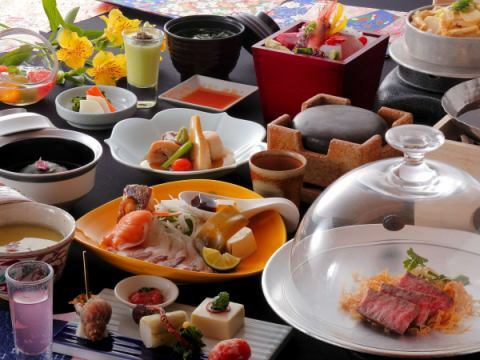 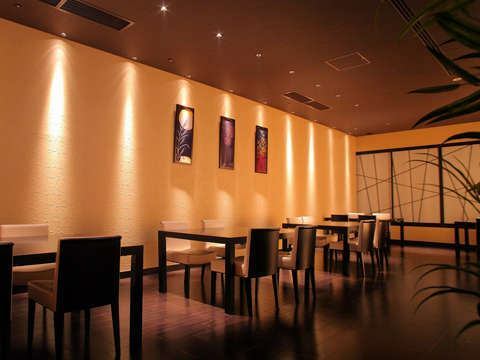 【TATTA RIGOLO】Japanese This restaurant has a modern atmosphere.I will produce a delightful meal.